Shopping for Big Bang Theory Bed and Bath? 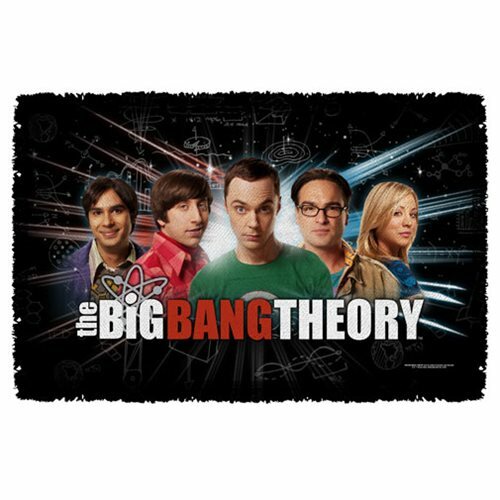 From the hit television show The Big Bang Theory comes the Big Bang Theory Group Spark Woven Tapestry Throw Blanket! Whether you drape this decorative throw over the back of the couch or use it to cuddle up, fans of The Big Bang Theory will enjoy this throw.